Garage Door Repair Lincoln, CA | 916-384-9716 | Call Now !!! Leading garage door contractor. Topnotch services. All members of our staff are knowledgeable. It is a prerequisite to have the right training and knowhow to join our technical teams and our customers can be sure of our efficiency for all services. We install and replace garage door panels with accuracy, professionalism and consistency. Our installation skills are excellent but we can also help you pick the right door from the most well-known manufacturers in California. We want to be sure of the quality of the products we provide with and this is the reason why we only trust the best brand names. We also promise excellent quality repair parts and replace the worn components of your mechanism immediately. 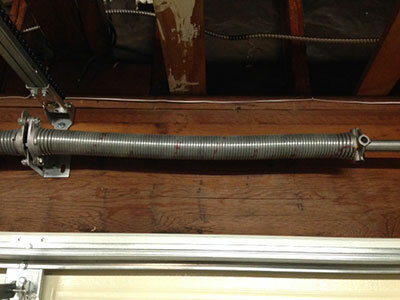 Our Garage Door Repair Company in Lincoln works with specialized experts in opener, spring and cable/track systems. We are aware of the requirements of each garage system and of the latest developments in openers. 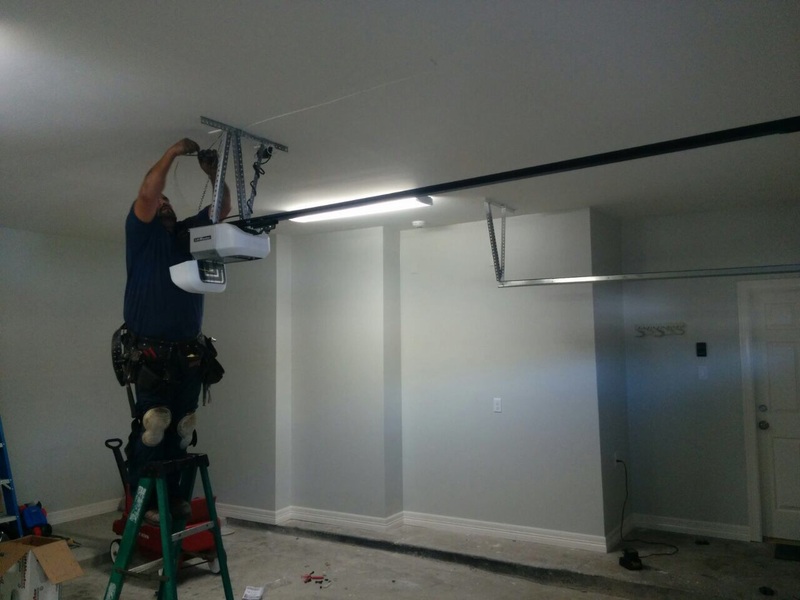 So, you can rest assured about our competence to engage in garage door opener repair, troubleshoot the electric mechanism and make sure the sensors work properly. In fact, we promise first-class maintenance service and we are tremendously meticulous when it comes to inspections. Our teams are at your service for immediate commercial and residential emergency repairs. We guarantee fast broken spring repair and replacement since we are totally ready to respond quickly and carry repair parts and a great range of tools in our vans. Our emergency services are fast but you can certainly count on our excellent preventive services as well. Door movement is a term used to describe just how much space is required for the garage door to go from its fully closed position, to its fully open position in relation to the amount of space in the garage itself. So the door movement can consist of the standard lift, the full vertical lift, high lift or the low headroom. As you can imagine, it is quite mathematical. Here, we are going to discuss the pros and cons of different types of garage doors so that you can pick the one that is best for you. Read more about it here. 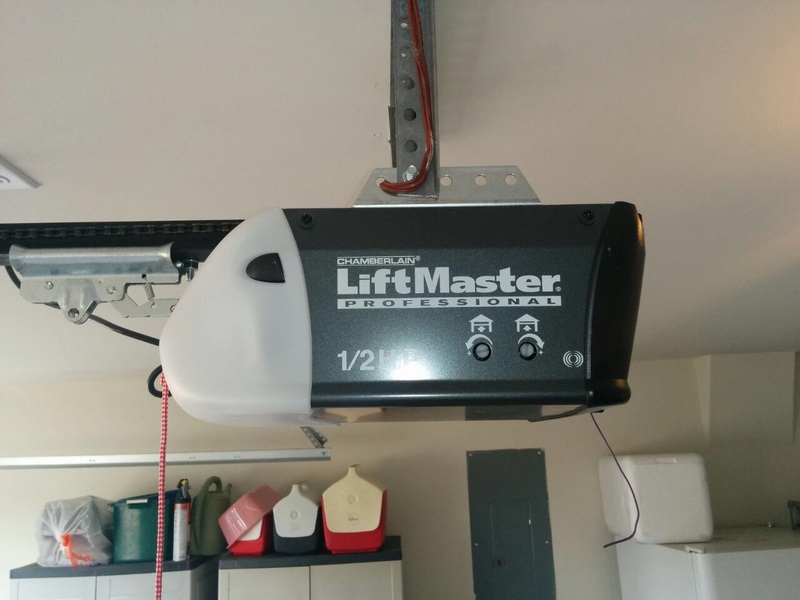 Eventually, there will come a time when garage door replacement will be a must but we will still wonder whether we can avoid the extra expense with some repairs. Well, replacing the door panel cannot be postponed forever, especially if it's old and partially ruined. There are many types of garage doors available on the market today but most of them are operated with electric openers. Most parts of electric garage doors are still mechanical but the door moves with just a click of one single button. In fact, one single unit controls the automatic operation of tens of different garage door parts and that's truly amazing even in the current new age we live in.